To celebrate Marylanders’ outstanding athletic accomplishments and promote the ideals as well as the traditions of Maryland athletics and its athletes. Founded in 1956, under the sponsorship of the M Club Foundation the Maryland State Athletic Hall of Fame inducted its first class of “all-stars,” which included the first modern Olympic champion in discus throw and shot put, Robert Garrett, the baseball greats Babe Ruth, Jimmie Foxx, and Frank “Home Run” Baker. Ever since, this list of native-born Maryland sons and daughters - some of the region’s greatest athletes - has grown. The Maryland State Athletic Hall of Fame recognizes those individuals and teams that have made significant and lasting contributions to sports and have achieved a high standard of athletic success. The Maryland State Athletic Hall of Fame preserves records of teams and individuals, and helps to promote the ideals and traditions of sports as a positive influence on the youth of Maryland. The Maryland State Athletic Hall of Fame (MDSAHOF) is a not-for-profit, charitable organization formed under Section 501(c)(3) of the U.S. Internal Revenue Code chartered by Congress and organized under the laws of the State of Maryland. 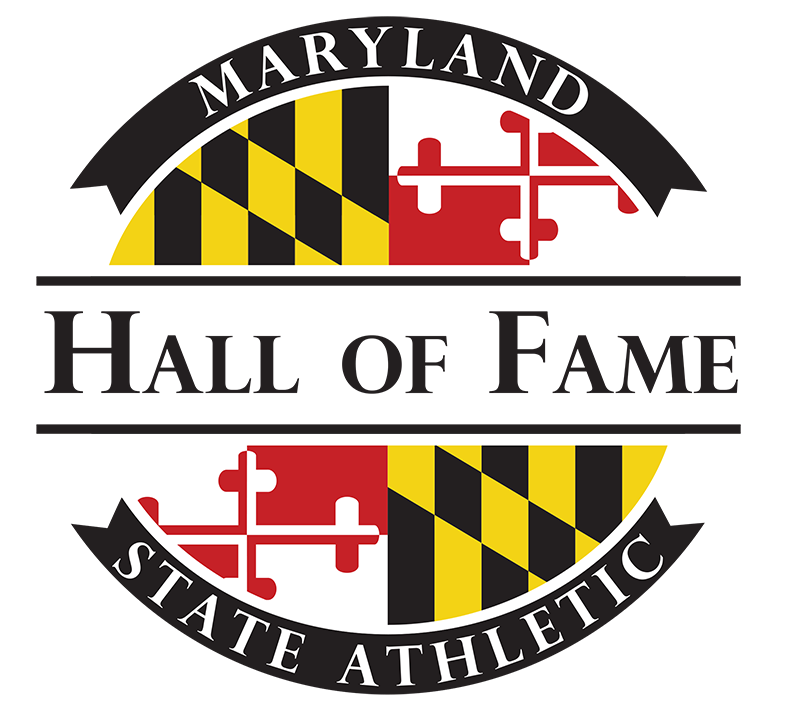 Donations to the Maryland State Athletic Hall of Fame are tax-deductible as charitable contributions for U.S. federal income tax purposes. There are no donation limits or restrictions on contributions to the Maryland State Athletic Hall of Fame.